City Sightseeing Cape Town may be best known for its bright-red, open-top busses winding their way all over the city showing visitors the sights, but now it’s offering a new way to explore our fairest Cape. Two new City Sightseeing Guided Walking Tours are now on offer so you can get on to the ground, meet our people, absorb the atmosphere, taste our food and brush up on your city knowledge. 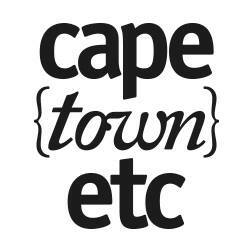 The Historic City Walk departs at the Long Street Tour Office at 11 am daily. 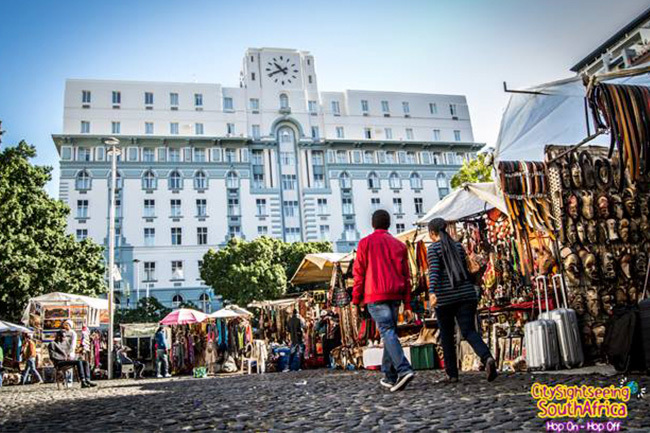 Expect to see important locations that make up our city’s history, from City Hall, where Madiba made his first speech as a free man after 27 years in prison, to Tuynhuys, where you’ll learn about the Dutch era and slavery in the Cape, as well as St Georges Cathedral, the houses of Parliament, Greenmarket Square, the Parade and various other places of historical import. The Bo-Kaap walk, which departs at 3 pm daily, takes you along the cobbled streets of Bo-Kaap through the beautiful, brightly coloured houses where you will learn about the history of the Muslim population and see Cape Town’s first mosque. You will hear about popular Cape Malay food and even be advised on where to enjoy some of Cape Town’s enticing nightlife. You can book online for the tours here, but walk-ins are more than welcome – just arrive at the Long Street Tour Office in time for the next tour’s departure. Walking tours cost R70 per adult and R35 per child up to the age of 18 (kids under five free; maximum two children per adult). For more info on the City Sightseeing Guided Walking Tours, visit www.citysightseeing.co.za or call +27 21 511 6000.